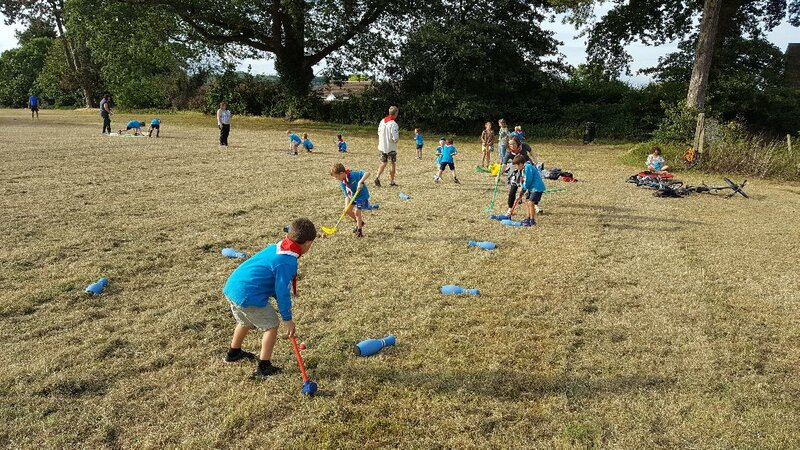 Both Beaver colonies joined forces tonight for an evening of fun and games on Stoke Lodge Playing Fields. 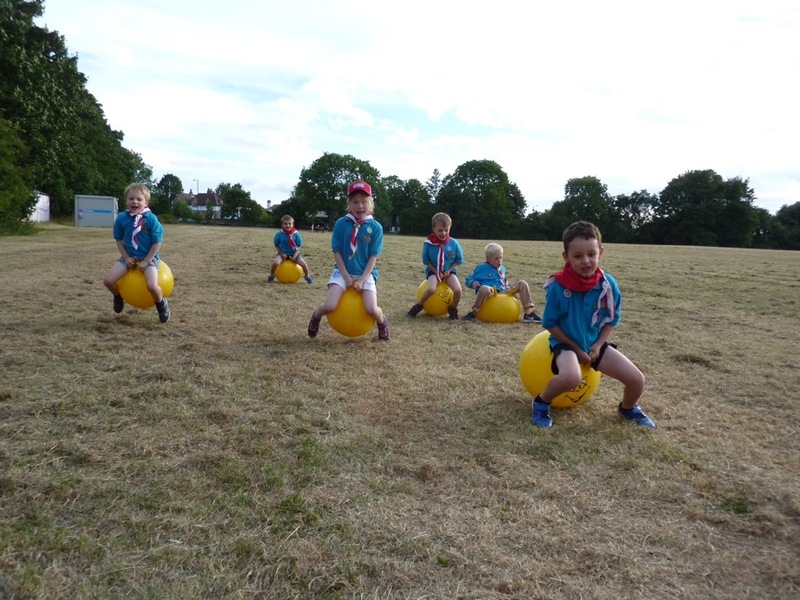 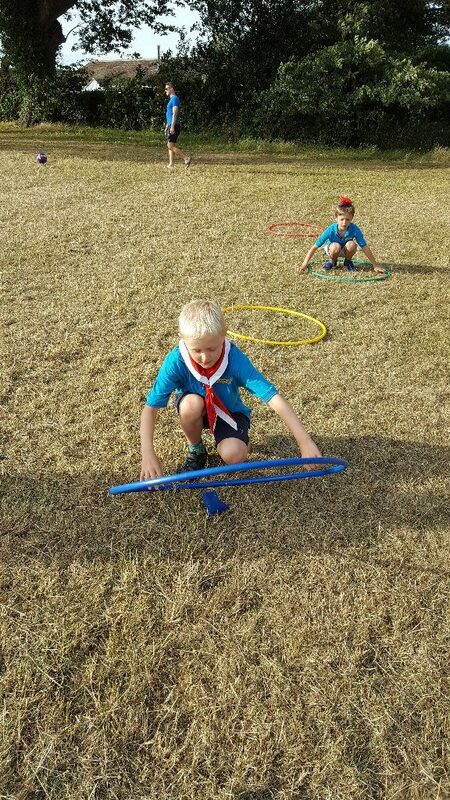 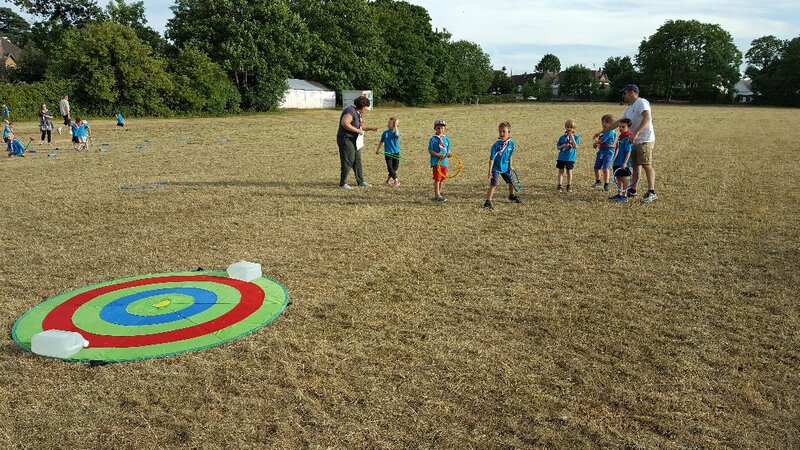 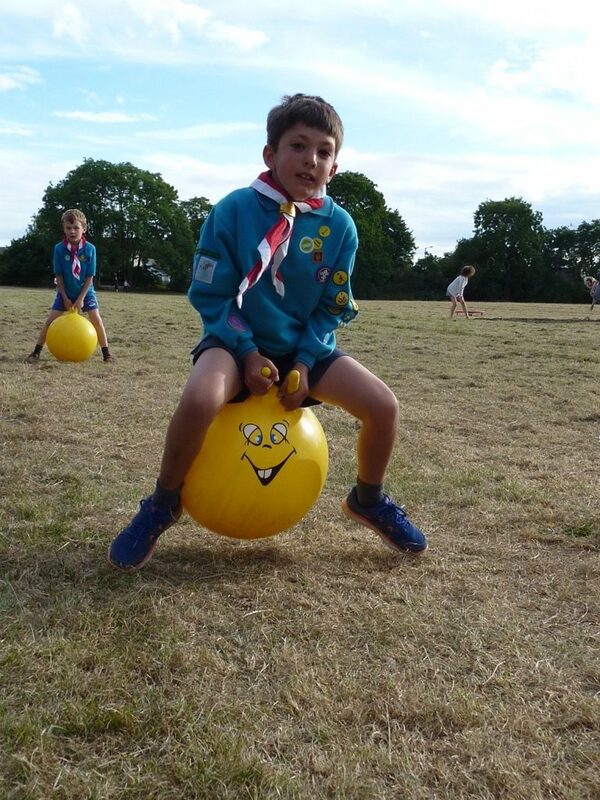 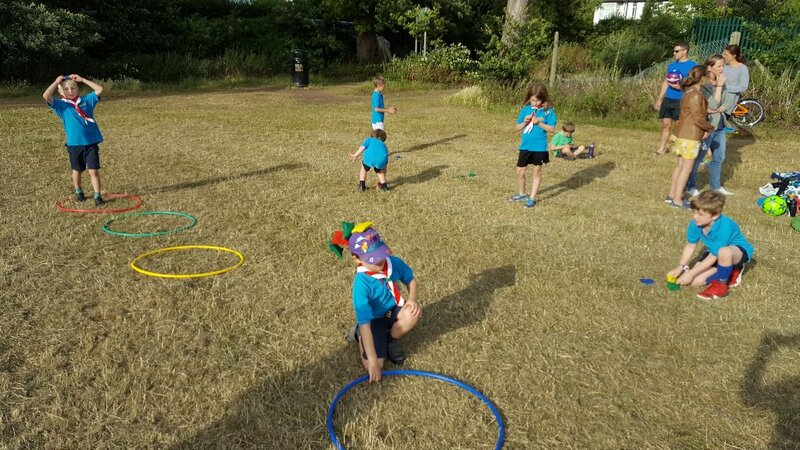 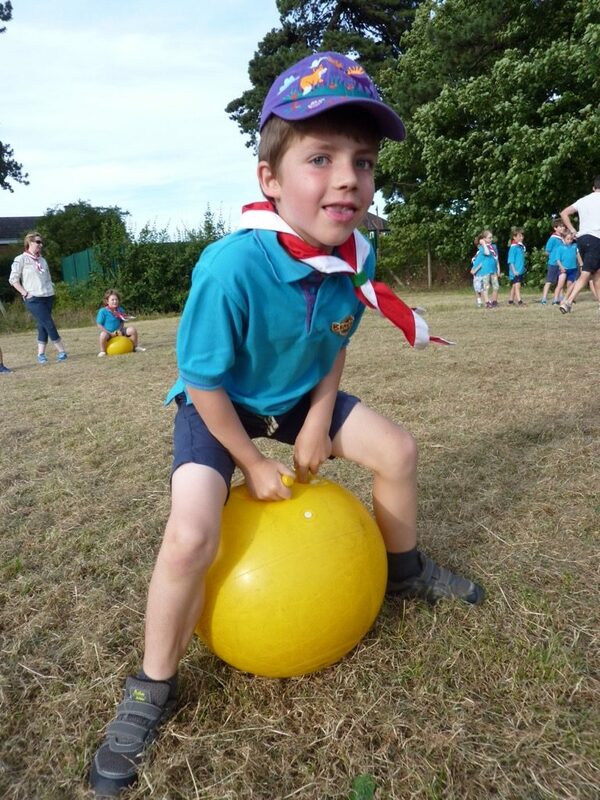 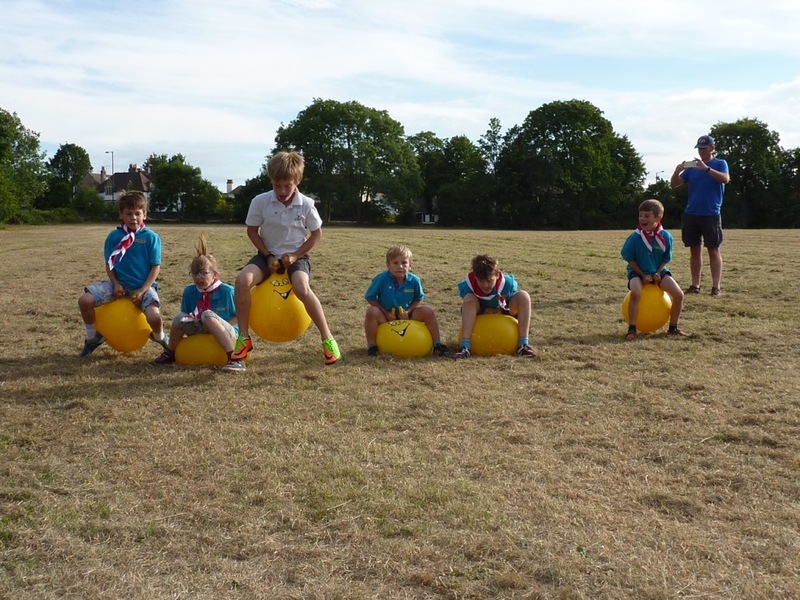 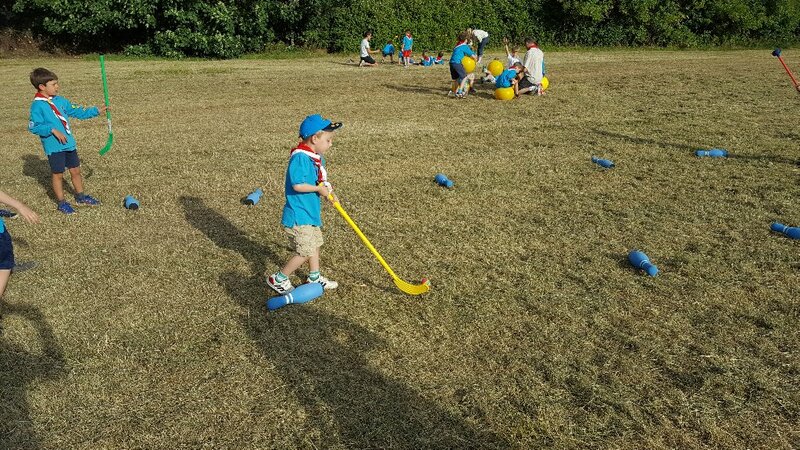 The beavers all took part in activities ranging from Space Hopper Racing, Hockey Relay, Discus and Bean Bag Balancing. 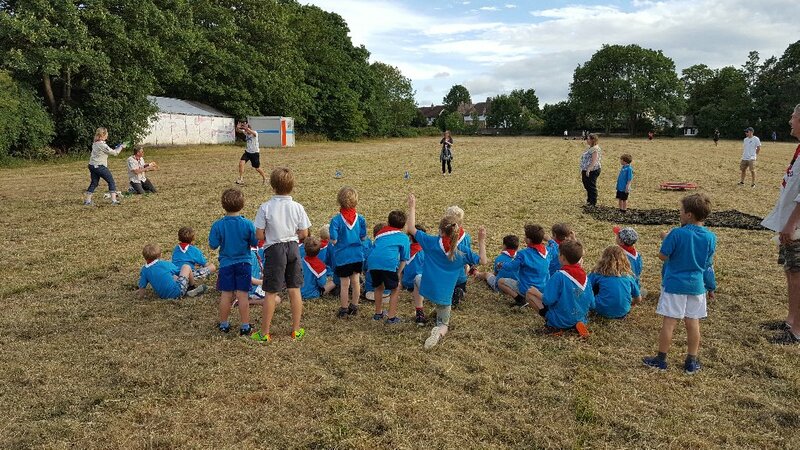 The evening finished with a rather wet obstacle course (water pistols at the ready!) 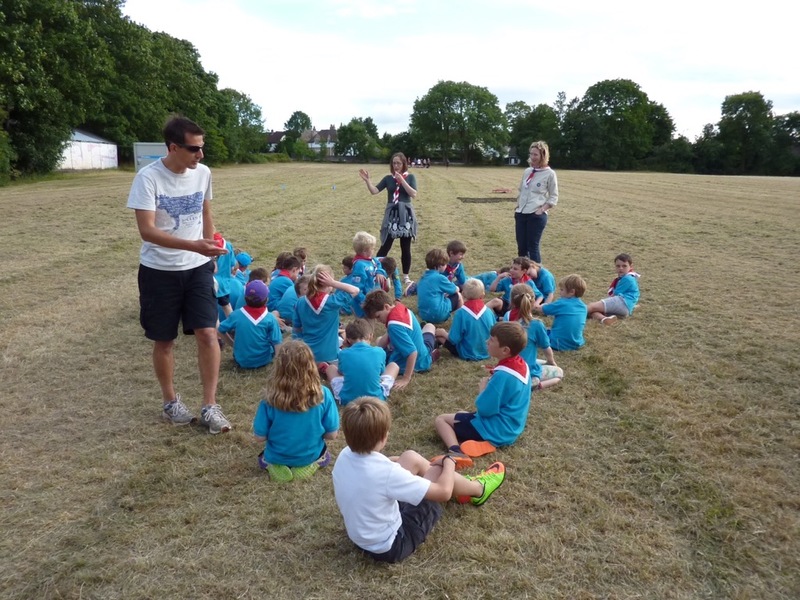 followed by Chocolate Brownies all round.